JAKARTA, -- Indonesia has taken delivery of the first eight of 61 Leopard 2 RI (Republic of Indonesia) main battle tanks (MBTs) ordered in December 2012, Rheinmetall Defence executives said at the company's recent Land Forces Symposium 2016. The tanks are part of a USD280 million contract encompassing the Leopard 2 RIs, 42 Leopard 2+ MBTs, 42 upgraded Marder 1A3 infantry fighting vehicles, and 11 armoured recovery and engineering vehicles from surplus German Army stocks. 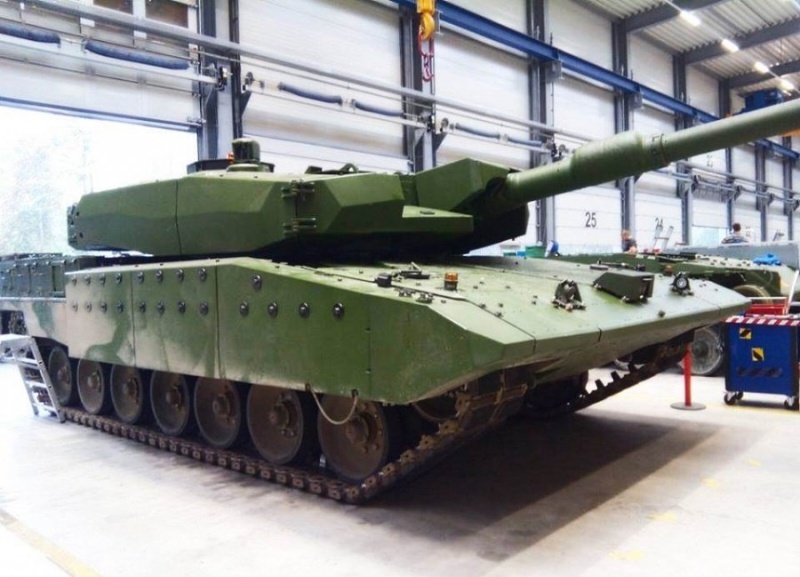 All 42 of the Leopard 2+ vehicles - Leopard 2A4 MBTs with the addition of a bustle-mounted air conditioning system - have now been delivered, as have the Marders and support vehicles, the executives said. The Republic of Indonesia Leopard 2RI main battle tank.